Home Painting Services, Investment Home Painting – Gold Coast. 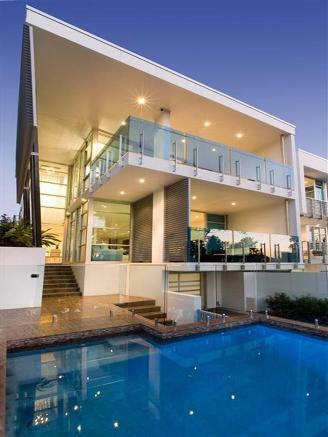 Gold Coast Painters are the Professional Painters Gold Coast. 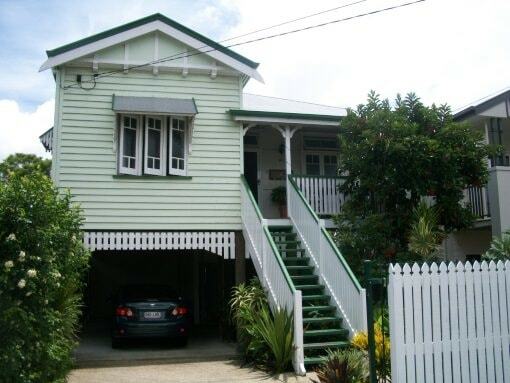 We offer home painting solutions on the Gold Coast, Queensland for your home and investment properties. With over 25 years experience our family owned business realises your home is your biggest asset. We all live in Queensland, so it’s not news that maintaining the interior and exterior paint of the house is the Number 1 requirement in keeping your house and asset a valuable piece of real estate. Whether you need your home painted for maintenance or if you are thinking about selling here at Gold Coast Painters we take all the worry out of the job for you and provide you with work guaranteed by us 100%. View out Portfolio and Testimonials or get in contact with us NOW for your obligation FREE quote. Painting your house doesn’t have to cost the earth. 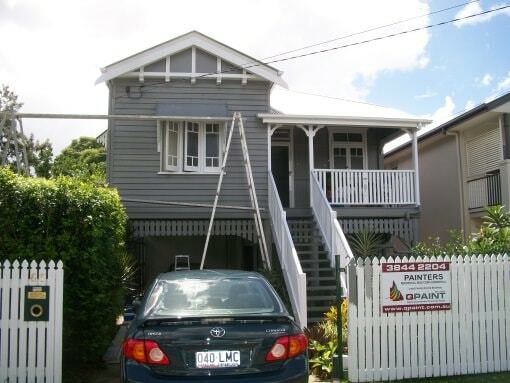 At Gold Coast Painters we provide a quality service at an affordable and competative price. So what are you waiting for? 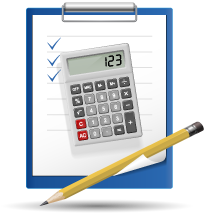 Contact us today so we can provide you with a no obligation free quote. We are positive you will find our quality painting at a price that doesn’t break the house. Contact the most professional painters gold coast today!